The European Union (EU) Ambassador to Nigeria and the Economic Community of West African States (ECOWAS), Mr. Ketil Karlsen, has said that efforts by the Edo State Government to stem human trafficking have resulted in the state dropping from first to sixth position, among originating sources of illegal migrants to Europe. Karlsen said this after an inspection tour to different locations in Benin City, the Edo capital, where migrant returnees would be sheltered and trained. The Obaseki-led government has sustained a mix of strategies, ranging from institutional, sensitisation campaign, reintegration of returnees and empowerment programmes, amongst others, in tackling the menace. “We will bring together all the partners of the international communities to support them; we are working with the World Bank and other development partners to make sure we support the vision that the Edo government is pursuing,” he said. 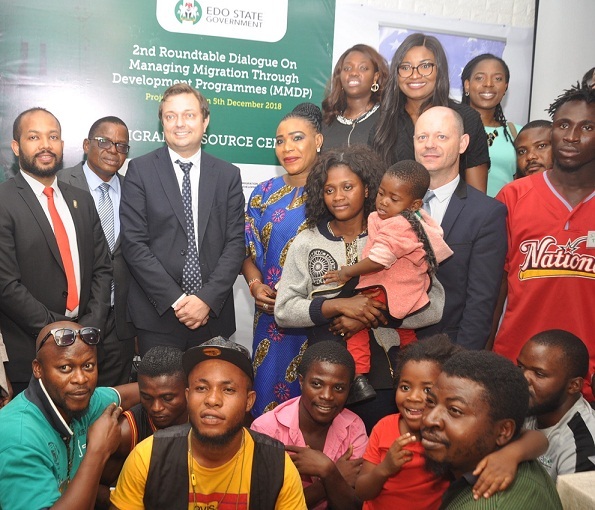 He noted that the EU was committed to seeing that the migrant returnees were well integrated into the country as well as ensuring that the root causes of the menace are tackled. The EU ambassador was accompanied on the tour by Programme Manager, Managing Migration through Development Programme, (MMDP), Dr. May Ikeora, and Senior Special Assistant to Governor Godwin Obaseki on Job Creation and Skills Development, Mrs. Ukinebo Dare. Managing Director, LAPO Micro Finance Bank, Dr. Godwin Ehigiamusoe, said the returnees need empowerment to be fully be integrated into the society. He added that LAPO has in the last 15 years engaged in returnees’ reintegration programme by collaborating with different development partners. 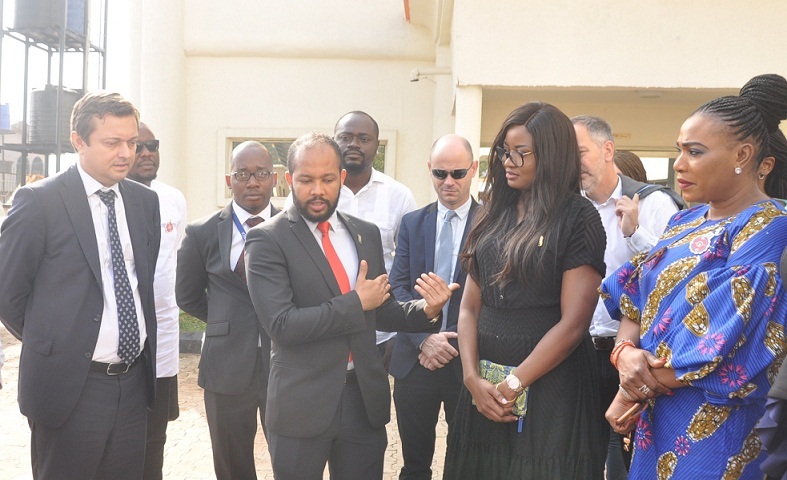 The sites visited include the Edo State Government’s proposed shelter site for migrant returnees, LAPO institute, where migrant returnees are being trained on business opportunities and the Edo Innovation Hub.